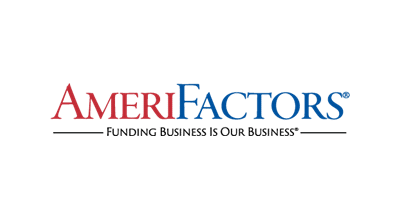 AmeriFactors is a Florida factoring company in the Orlando area that has built a legacy of trust and integrity over the course of our long history in invoice factoring. Since our inception in 1990, we have successfully funded over $5 billion to businesses of all sizes in a wide range of industries. Our first client still does business with us every day! We're not only your financial service provider; we're so much more than that. We're your business partner. At AmeriFactors, you'll have a dedicated account executive who will work with you to understand your specific needs and goals. Then we'll work together to create a deal that helps you succeed. Whether your firm is in need of invoice factoring or asset-based loans, AmeriFactors is in a position to improve your cash flow within 24 hours. We'll process your application immediately. Upon approval you'll receive a closing agreement within 24 hours. Plus, we'll start the process of funding invoices immediately.